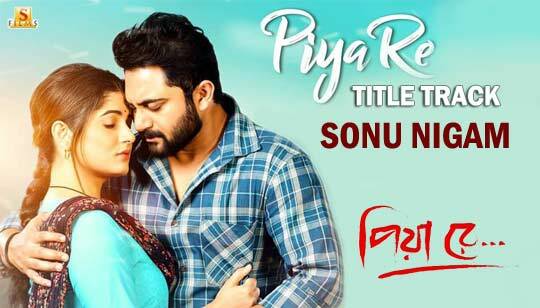 Piya Re Male Version Title Track Lyrics by Sonu Nigam Starring: Soham Chakraborty And Srabanti Chatterjee This heart touching song is sung by Sonu Nigam And Female Version song is sung by Asees Kaur Music composed by Jeet Gannguli and Piya Re Title Song Lyrics written by Priyo Chattopadhyay. দূরে যদি যাবি, কেন দেখা দিলি ? Mane na e prem, mane na..
Dure jodi jabi, keno dekha dili ?